I am a professional archaeologist who specialises in â€˜conflict archaeologyâ€™, particularly where it relates to Ireland. I was formerly one of the curators at the National Museum of Ireland where I worked with the military collections and in the preparation of the Soldiers and Chiefs military history exhibition. 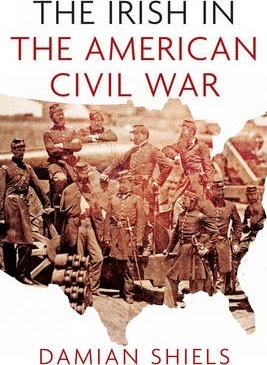 I have a particular interest in the Irish experience of the American Civil War. 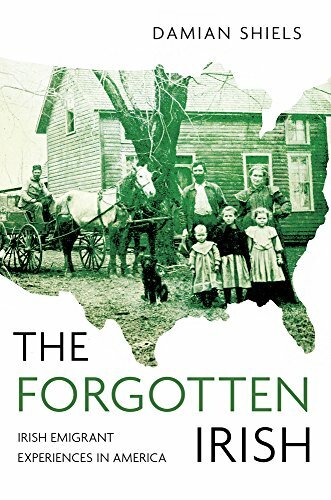 This is the story of the forgotten role of the 200,000 Irish men and women who were involved in various ways in the U.S. Civil War. 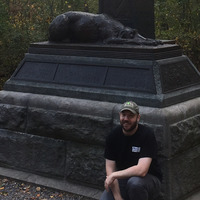 It includes the story of James Shields, who challenged Abraham Lincoln to a duel in Illinois before the war began, andÂ James O'Beirne, whose job was to hunt Lincoln's assassin. The stories are divided into "beginnings," "realities," "the wider war," and "aftermath." Each sectionÂ containsÂ sixÂ true stories of gallantry, sacrifice, and bravery, from the flag bearer who saved his regimental colors at the cost of his arms, to the story of Jennie Hodgers, who successfully passed as a man to serve throughout the warÂ in the 95th. All photos come from the Library of Congress.